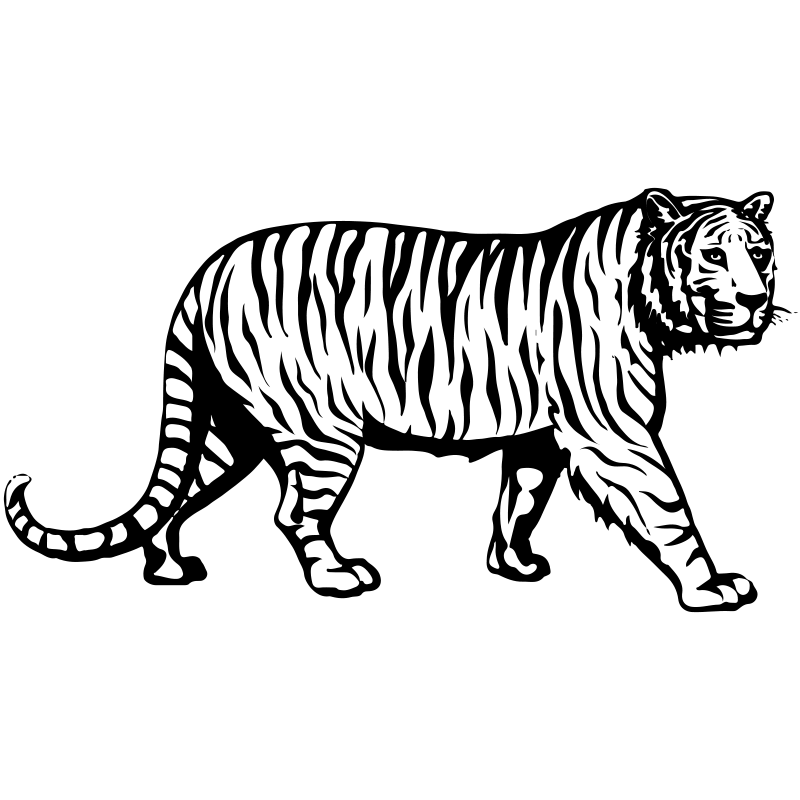 With Nawaz Sharif as its head, the party was formed prior to the 1993 elections after Islami Jamhuri Ittehad – which had won the 1990 elections under Nawaz — stood divided. Strong emphasis on physical, infrastructure development in terms of road, rail networks, public transport etc. Although ushered into the political arena with immense help from Gen Ziaul Haq, PML-N's founder Nawaz is now a strong proponent of separation of powers between the three arms of the state. There has been greater emphasis on this recently. Returning the sanctity of the vote has become one of the party’s most important slogans in the wake of Nawaz's ouster as well as with the 2018 elections having come closer. Previously quite close to the religious right, the party has recently distanced itself from that politics and appears to be moving more towards the centre. The party envisions friendly relations with neighbour India to boost trade ties. 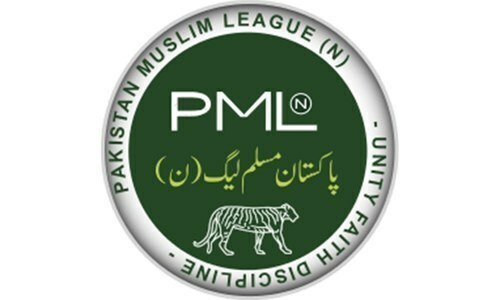 PML-N has fielded candidates from 214 NA seats — out of these 127 seats are from Punjab, 33 from Sindh, 33 from Khyber Pakhtunkhwa, 11 from Balochistan, seven from Fata and three from Islamabad. The party emerged as the single largest political party in the country, receiving the majority and well over two-thirds of seats in Punjab Assembly. It formed the government at the centre along with allies that included PkMAP and JUI-F, and Nawaz Sharif became the only Pakistani elected to the post of prime minister for the third time. The party also formed the government in Punjab, with Shahbaz Sharif in charge, and chose to sit on the treasury benches in Balochistan with a deal with the National Party. Under this deal, it was decided that NP's Abdul Malik Baloch will be the province's chief minister for the first half of the government, whereas a PML-N man will take over for the second half. In the Sindh Assembly, the party had nominal representation. In Khyber Pakhtunkhwa, it secured a sizeable number of seats but chose to not seriously challenge Pakistan Tehreek-e-Insaf for the post of chief minister as the latter had more seats in the province's assembly. PML-N has been one of the most important political players in the country since its official formation in 1992, with Nawaz having already enjoyed top political office in the country. The party was the main force in the opposition following the elections in 1993 and won a landslide victory in 1997. In 2002, however, it managed to win only a handful of seats as most leaders left it for greener pastures while others remained in jail. In 2008, it was the second largest party after the PPP and in an unprecedented move, sat on the treasury benches and joined the cabinet with its once fiercest political rival. The alliance, however, proved to be short-lived and PML-N was back in the opposition, anxiously waiting for 2013. The party played an important role in the ouster of Benazir Bhutto’s government in 1996, following which Nawaz took power with an unprecedented majority. PML-N was quick to repeal the eighth amendment after coming to power in 1997. The amendment had been used twice — once to remove Nawaz and once against Benazir. The party's second stint in power saw two major events — nuclear tests and the Kargil conflict. While the former was carried out by the Nawaz government amid international pressure that opposed the exercise, he said he had no knowledge of the latter and reached out to then US president Bill Clinton for mediation with India which proved successful. A then criticised motorway project between Lahore and Islamabad later proved to be one of the party’s biggest first achievements, leading it to add more focus on road infrastructure in its 2013 stint. With the party shattered following Musharraf’s take-over and the exile of the Sharifs, PML-N decided to contest the elections in 2002 instead of boycotting. Though it won only a handful of seats, it managed to stay relevant. In 2006, PML-N signed the Charter of Democracy with the PPP in London. The document signalled an alliance between the two parties to bring an end to Musharraf's military rule and establish a democratic government in Pakistan. With the lawyers movement picking up pace again after the PPP delayed reinstatement of the judges, Nawaz began to champion the cause on the political front. Justice Iftikhar Chaudhry was later restored as the country's chief justice — it happened as a Nawaz-led caravan of lawyers and supporters calling for Chaudhry's reinstatement was about to reach Gujranwala. Although PML-N claimed credit for the Chaudhry's reinstatement, it is widely believed that it happened with intervention from then COAS Ashfaq Kayani. Nawaz also took on a key role in the memogate scandal which resulted in the resignation of Pakistan’s then ambassador to US Hussain Haqqani. He appeared in court as a complainant in the memo case which became a serious bane for the PPP. Years later, he publicly regretted his role in the matter. In 1999, Nawaz reportedly planned to accumulate power in his person and become the Amir-ul-Momineen (Leader of the faithful) by passing a number of amendments to the constitution. He was ousted the same year. The latest dent to the party came in the form of Panama Papers which revealed Sharif family-owned offshore companies with assets worth billions. The opposition took to the courts against Nawaz and the Supreme Court constituted a Joint Investigation Team (JIT) whose findings led to the then prime minister's ouster. One of the biggest challenges confronting PML-N came on October 12, 1999 when Nawaz, who was prime minister at the time, allegedly refused permission to the plane carrying then COAS Pervez Musharraf to land in Karachi. The move resulted in a military coup that led to the second ouster of a Nawaz-led government. Nawaz was jailed for some time before he was allowed to leave for Saudi Arabia along with his family. Among the Sharifs who departed at the time include his brother Shahbaz who was also Punjab's chief minister at the time. The Sharifs departed under a deal to not return to Pakistan for a period of 10 years. Shahbaz’s son, Hamza, managed the family’s businesses as well as party affairs in the absence of his father and Nawaz. Following PML-N’s victory in the 2013 elections, opposition parties began accusing it of conducting widespread rigging in the polls. Imran Khan staged a 126-day-long protest against Nawaz in Islamabad and finally agreed upon a judicial commission to investigate the issue after the sit-in was called off following an attack on the Army Public School in Peshawar. The judicial commission found no evidence of systematic rigging in the 2013 polls. When the Supreme Court was hearing a contempt of court case against Nawaz in 1997, a mob of Muslim Students Federation members and PML-N workers led by Sharif’s then political secretary Colonel (R) Mushtaq Tahirkheli attacked the courtroom. Then chief justice Sajjad Ali Shah was informed of the movement moments before the mob reached the courtroom upon which he adjourned the hearing. The mob entered the premises and broke furniture in the court. In its first stint in power, the PML-N government announced a scheme asking the general public for money in order to be able to break the proverbial begging bowl. Over Rs2 billion were sent in by the public and, quoting a State Bank of Pakistan (SBP) report, the PML-N claimed that the money was added to the national exchequer and was used for the said purpose. The scheme was however criticised by the opposition for lack of transparency. The SBP last year said the unused amount was returned to those who had contributed. In 2000, senior PML-N leader Dar had submitted a statement regarding money laundering before a magistrate, in which he admitted to laundering $14.86 million and opening two bank accounts under the names of Sikandar Masood Qazi and Talat Masood Qazi for Nawaz Sharif's brother. The controversy, also known as the Hudaibya case, continued to haunt the Sharifs until very recently when it was dismissed by a Supreme Court bench with remarks that it was used as a tool for oppression against the defendants. The PML-N saw its latest challenge when the Supreme Court declared Nawaz disqualified as an MNA and barred him from contesting elections for life. Later on, the PML-N founder was also no longer allowed to hold a party office. Months after his disqualification, on July 6, 2017, he was found guilty in the Avenfield corruption reference and was sentenced to 10 years in prison. He was in London when the judgment was announced. On July 13, 2017, Nawaz landed in Lahore, but was quickly flown to Islamabad and then transported to Rawalpindi's Adiyala prison. With Nawaz gone, several PML-N leaders have moved on to other political parties and the party is going into the 2018 election with Shahbaz at the helm.